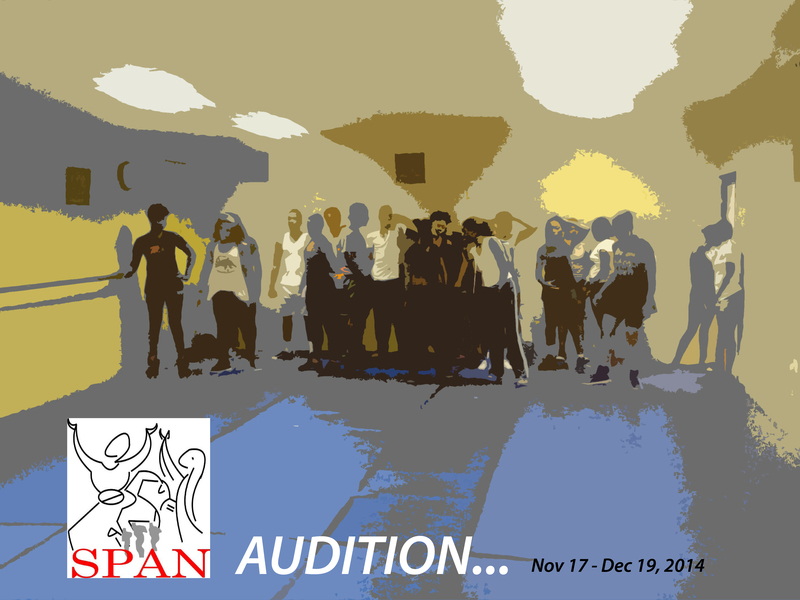 THE DANCE ACADEMY- Society for the Performing Arts in Nigeria (SPAN) will begin her audition for new intakes on Monday the 17th of November 2014 – 19th of December 2014. Auditionees are to prepare a One Minute dance routine to come along with using their choice song. Call 017767726 or 08038363991 for more details. 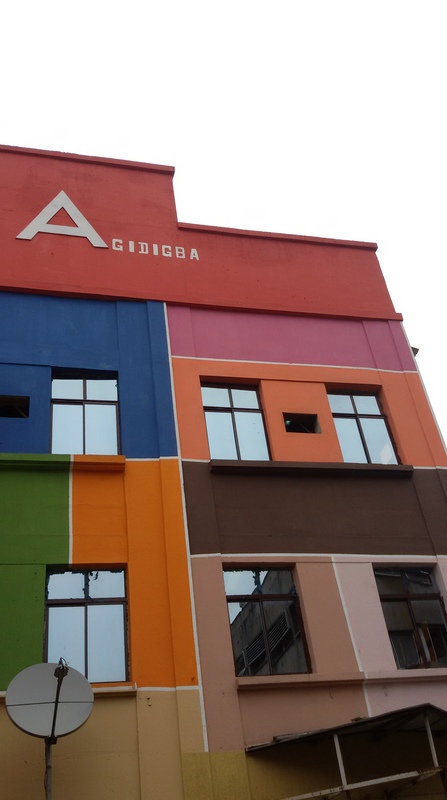 The AGIDIGBA Centre: It’s time to unleash your creativity! World Class Performing Art Centre now in the heart of Lagos with easy access from any location in Lagos @ No 13 Davies Street off Broad Street Lagos Island. If you wish to study with us but cannot afford the full tuition, you can call 017767726 (office hours”11am-3pm Mondays-Fridays) and ask to speak with the director. We are giving out scholarship up to half of the tuition fee for 2015 academic year. 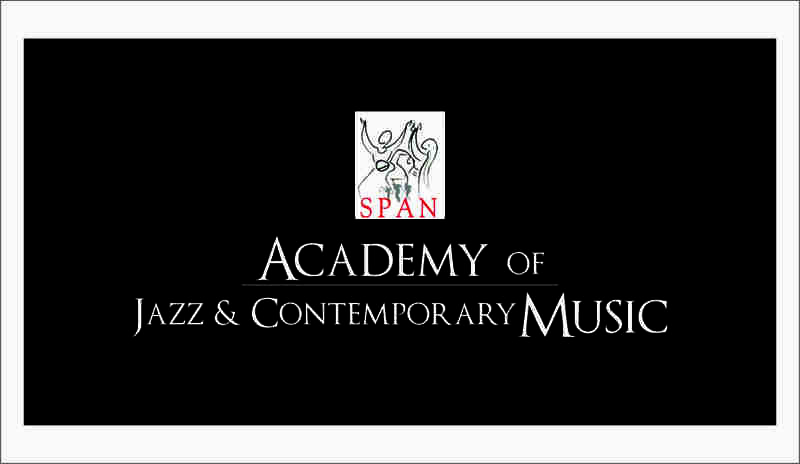 SPAN: Scholarship at half the tuition fee for 2015 academic year!